Return to Home > Pro-Gezondheid> STARPHARMA - Vit. C 1000 mg - 20 tab. STARPHARMA - Vit. C 1000 mg - 20 tab. 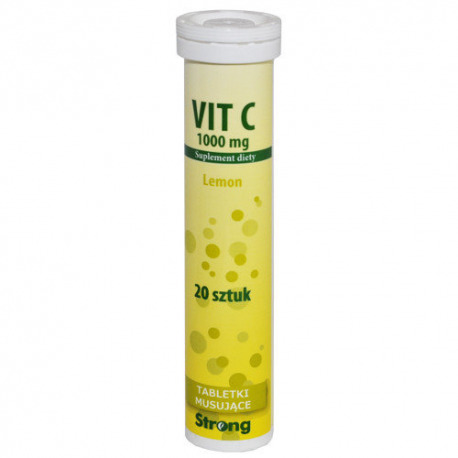 One tablet covers the daily dose of vitamin C. It strengthens the immune system during the cold season. 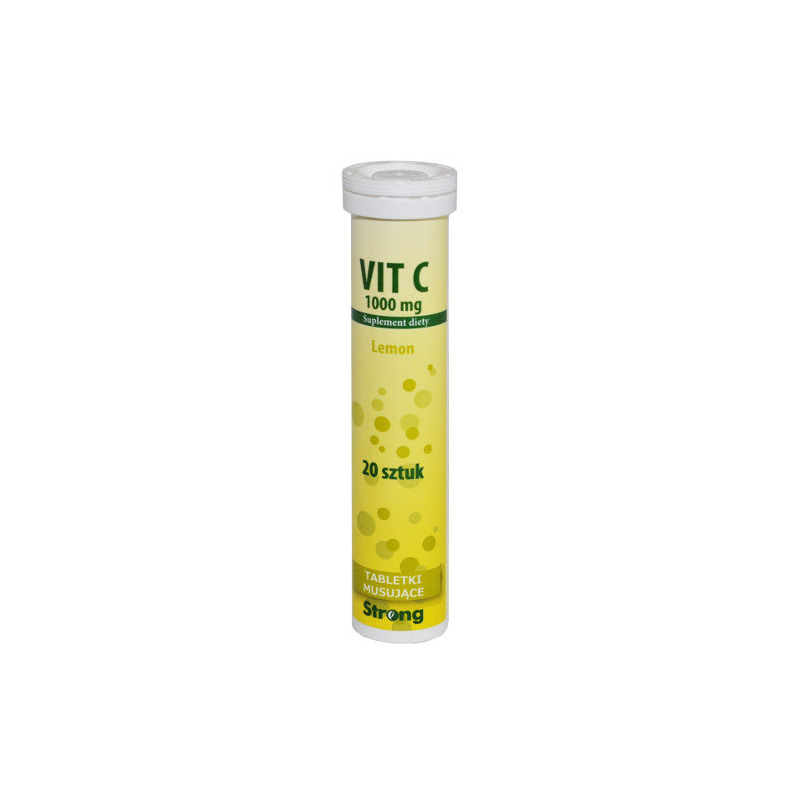 Vitamin C is a strong antioxidant. It helps the nervous system and the immune system to function properly. It reduces the feeling of fatigue and weariness. It supports the production of collagen, which ensures the normal function of blood vessels, bones and skin. It increases the absorption of manganese and reduces the toxicity of selenium and copper. It has anti-allergic properties and it improves eyesight. Adults and children aged 14 years and older: take 1 tablet daily, dissolved in 200 ml of water. Do not exceed the recommended daily dose, i.e. 1 tablet daily. Dietary supplements should not be used as a substitute for a balanced and varied diet. This product contains a source of phenylalanine (aspartame). This product contains sugars, sweeteners and an allergen – crops containing gluten.